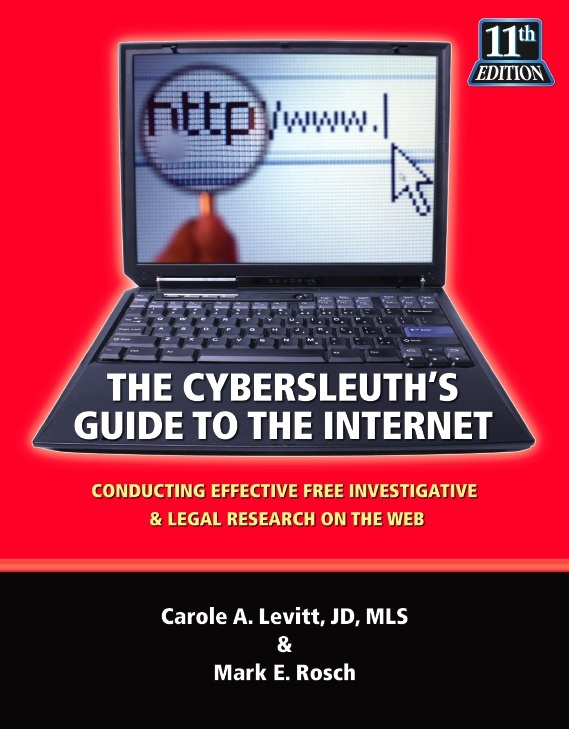 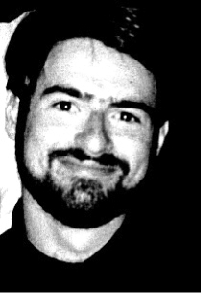 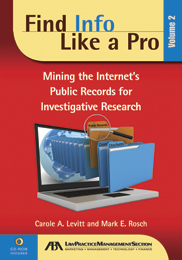 In the past year, Mark Rosch has written four books that show readers how to efectively conduct investigative and background research using the free and low-cost resources that are available on the Internet. 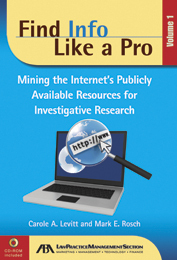 Anyone who needs to find out information about other people for business or personal reason can use (almost) all of the resources in these books because the sites are all available via the Internet. 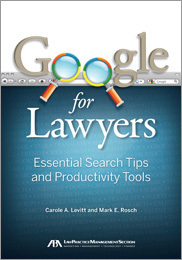 He has also contributed numerous articles to publications such as Law Technology News and Law Practice magazine.